If you are a bit of a beauty addict, the thought of having to cram all of your beauty must-haves into a small plastic bag when you only have hand luggage can seem like a bit of a nightmare. But it’s not all bad news – with a little bit of thought and organisation, you can easily take all of your essentials neatly packed in your suitcase. We’re not going to lie though, if you really do tend to use lots of products to achieve your look, you’re probably going to have to cut down a little bit. To help give you a sort of head start though, here are the beauty essentials that you can’t do without when you’re on your hols. 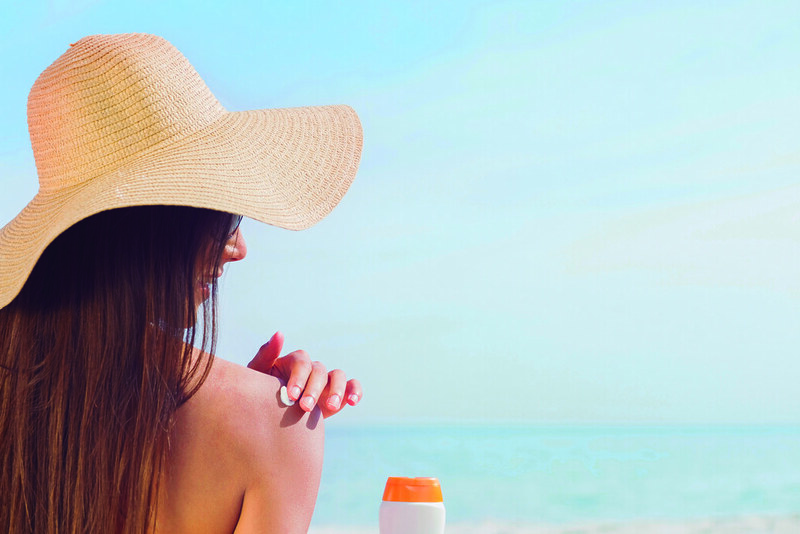 It doesn’t matter what time of year it is, you should always be wearing at least a little SPF, and what with the dry air on planes and air conditioning in hotels, you’re going to need to keep your skin well-hydrated. And a great way to avoid the need to take some foundation too is to either use a tinted moisturiser or a BB cream that gives some light coverage too. In this way with just one bottle you can enjoy moisturised and protected skin, as well as great makeup coverage. 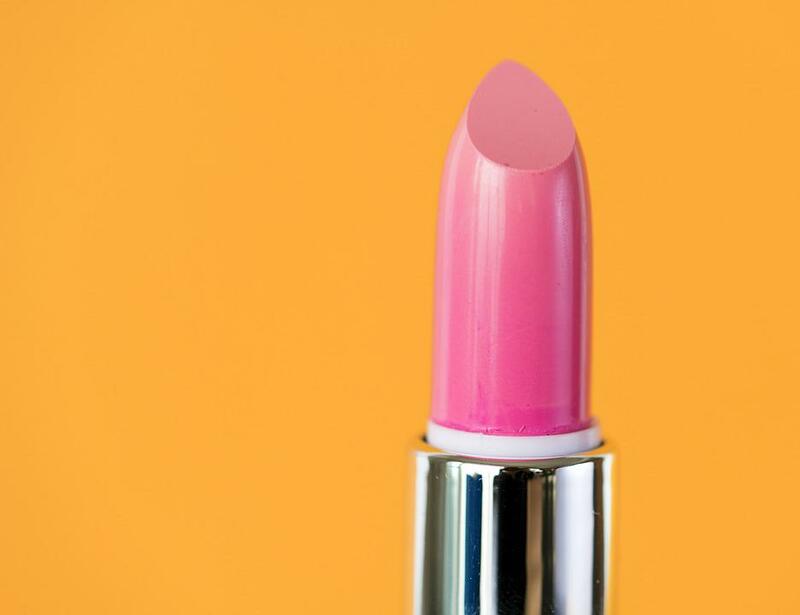 Especially in warmer climates, a lip and cheek stain is the ideal way to make sure that your peachy pout and rosy glow stay put, and handily since it covers 2 beauty musts with one product, it is a great choice for your suitcase. Plus it’ll be water and sweat resistant too and so should last all day! Especially if you’re heading off on a beach holiday, then you cannot leave without popping some waterproof mascara in your luggage. It won’t run and it means you can at least ensure your eyes look glamorous even if they are hidden behind a pair of gorgeous ostentatious sunnies. Just remember you don’t always have to choose black – ladies with lighter hair could benefit from a more subtle brown shade. 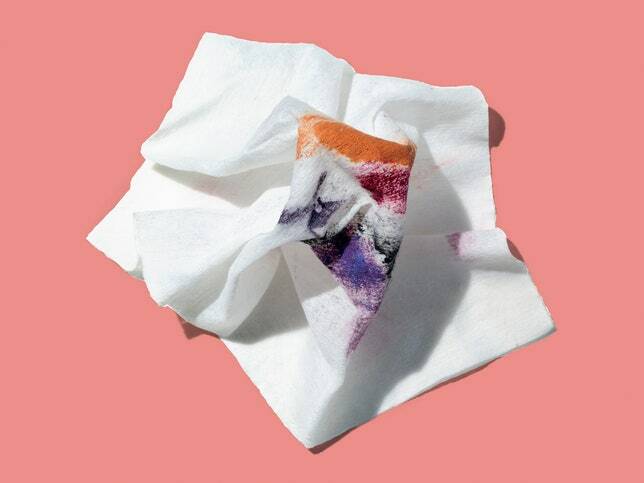 Forget faffing around with micellar water and cotton pads, and instead make life easy for yourself with a packet of makeup wipes. They’ll remove all the grime of the day, your makeup (including waterproof!) and will cleanse and moisturise your skin at the same time. Plus they can double up as refreshing wipes when the heat gets too much, or when travelling. With these 4 beauty essentials you can easily stay looking naturally glamorous without weighing down your luggage! So keep it simple and know you’ll look gorgeous on your hols.